It's that time of the year again for the World Championship... And I'm going to be headed there! Basically gonna do my usual translation work for the Asian players while I am there. In the meantime, if you want faster live updates, head over to the facebook event linked here where I will be doing live updates. If you are attending the event, I will be wearing the good old DuelingDays shirt (unless I am made to wear something else while on stage), so look out for me and say hi! Hi everyone, this is my looking back post on what went on at the recent YCS Sydney and my own tournament looking back post too. You can skip that and just jump straight into the deck list here, but if you wanna read more, just click on! Hi Everyone, here's the deck profile for my deck, which I managed to win the recent YCS Sydney held on 18/19 January. First up of course is the deck list! Meh, too long never update. I prefer to post my short random nonsense on twitter now. Just posting some tourney report/looking back. 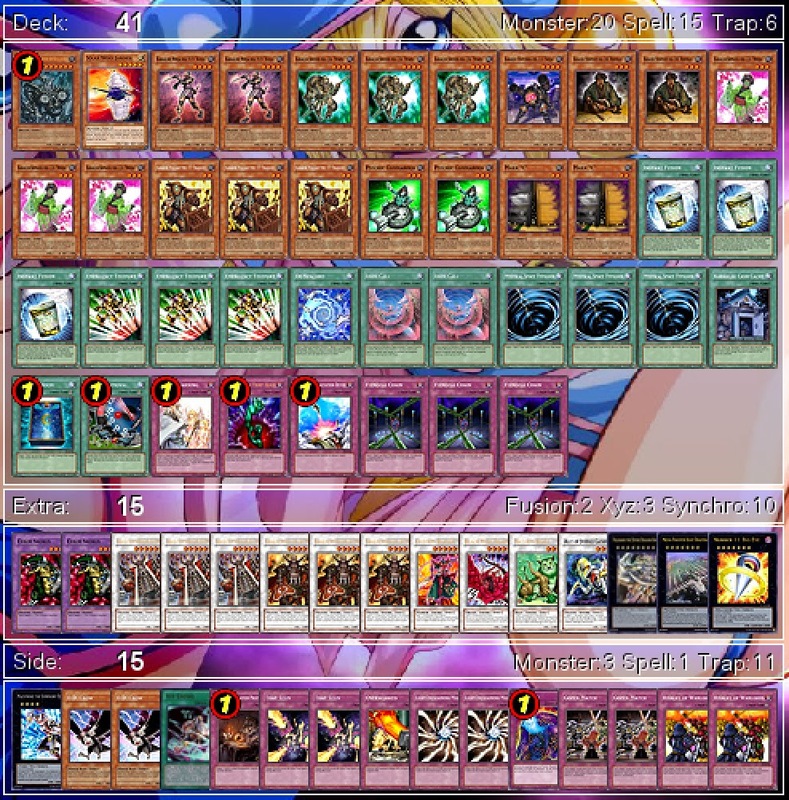 The lack of standard traps here is because they are all either in the Mermail or Evilswarm deck. The same can be said here, but its all mostly hatred against Evilswarm. I think my opponents did not expect Ghostrick Frost mained. 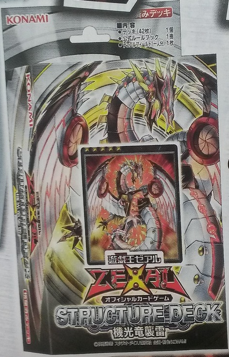 And also did not expect Dragon ruler to actually summon the Noblswam xyz. Both cards definitely a surprise for some. So how did I lose to Fireking. He started Tenki into Yaksha and set a card. Cos I have no idea what kind of Fire King deck he's playing, I went to crimson blader it and he destroyed his in hand Barong. I set Book of moon cos I got nothing else interesting to do and he end phase MST. Won second game but third game I died to fking Rekindling again. 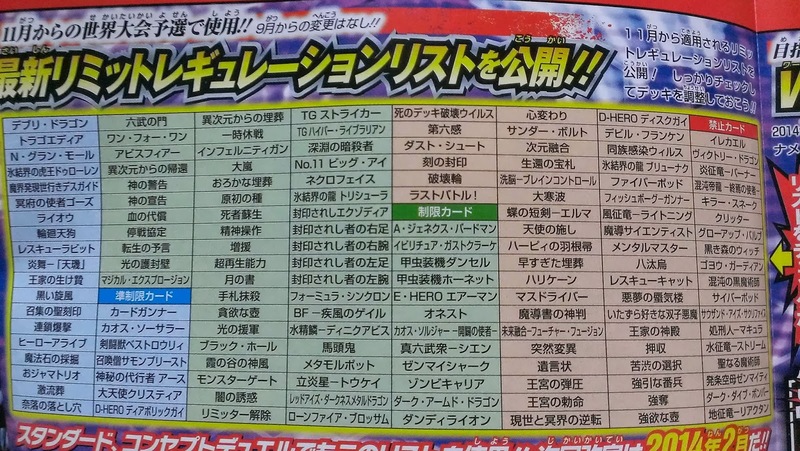 Me: So many changes, and we are actually going to get a new OCG banlist by November? Thats so fast! So basically, despite the rule changes made which created so much buzz and talk 2 months back over the ban list differences between OCG and TCG, the new dates set for the either banlist to be updated etc. The very first one was disappointing with basically Konami saying there was not enough time to let this one unfold and note any impacts the previous one had. Seems like a fail on their R&D department (if they have one) to me. Regardless how small, I think some changes should have been made, simply at least for the message to drive through from them that "Hey, we made the changes to the dates and this new banlist system with proper thought through". Now it just looks like they shot themselves in the foot by announcing no change. With the next change set for Feb, which is only 1 month earlier from the original, which the difference? 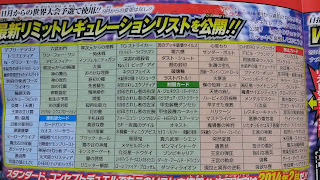 Furthermore, the next OCG banlist change planned for after that is in April, which is again just 2 months later. Will there be no changes again? Well, we will have to see what happens in 3 months time dont we. Hope cyber dragon core is foil, cos its most useful! Not much posts from me since I was back from Vegas, or rather more like none at all, simply cause work life is crappy, working weekends non stop. At least worked hard to keep the FB page active, but blog really takes abit more effort simply because of the amount of thought and time taken into each post, but hoping I will have more time now that the busy period at work is over. And while I was away from the blog, Konami has been busy spreading machine love into YGO, making me a very happy man lol. Lets share some of these things shall we? Cyber Dragon SD was announced! Dream come true lol. Though so far the deck has not released anything extremely exciting yet. Cyber Dragon Nova does not look very abusable. If only it allowed banishing Cyber Dragon from the opponent's field as well, it would have its own Chimeratech Fortress defence mechanism. But no, they had to make a new boss, which has the same old weakness anyway. Anyway, looking forward to the announcements of the other cards still, hopefully something good will come out of the other new cards. This releases in December! 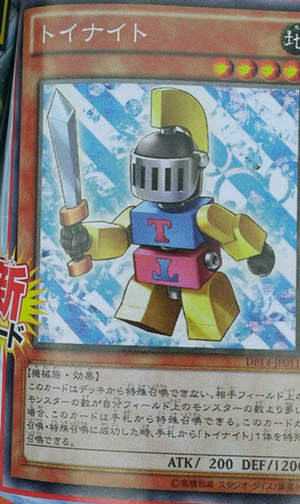 Toy Knight is another delicious card for me. With an effect like Mandragora, this card is pretty imbal together with Genex Ally Birdman (Which got restricted with the Divine Wind combo damn). Just sp 1 copy, Birdman bounce it back, then normal/special it again, along with whatever extra copies you have. Can anyone say, Machine type Gorz? 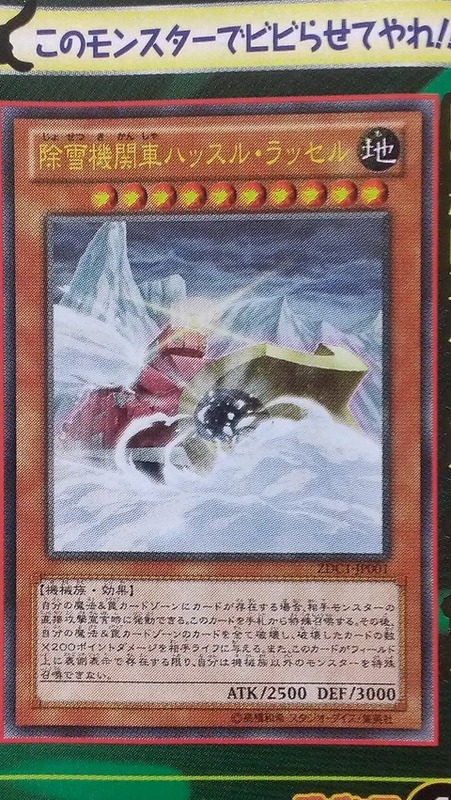 Snow Plow is a pretty decent card, considering you can sp summon it for practically no cost (Just use chainable traps). Though it has a restriction of only letting you special summon machine type monsters after that, this card will probably be used just to summon either Gustav Max or Gangaridai. 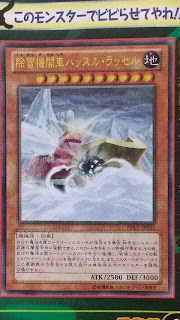 Not to mention this card is level 10, meaning its an easy choice to stuff into Machina based decks to summon Fortress. Also out in the 3DS promos are Night Express Knight and Special Schedule. 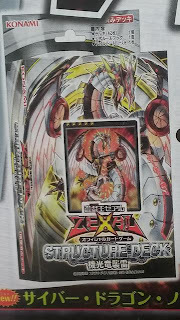 These cards are looks like they would fit best as a level 10 Xyz deck mostly, though I'm sure alot of people will play Night Express Knight as another Barbaros in Skill Drain decks. Sad that the confirmed effect does not allow it to be special summoned from the deck but it would be too strong otherwise too. Special Schedule is another interesting card, though other then the cards released with it, the only thing it can basically revive is Antique Gear Dragon. Sure it has other possible targets like T.G Blade Buster, but not like anyone would use this in that deck anyway. Anyway looks like it could possibly fit inside a Machina deck as well, considering you can stuff it in together with Snow Plow and they would pretty much fit. And lastly the new Geargia cards due for release in . Geargiattacker is pretty cool, despite its low defense. Once you set it, your opponent will be not sure if they should attack or not, due to the existence of Geargiamor. If they guess wrongly and attack / dont attack, they could get flooded soon. Exact same outcome as above, just that you have 1 extra Gigant X for another extra 2300 attack. So yes, Baha is accusing me of paying off Konami what with the recent love for machines appearing everywhere while im just at a lost at what deck I should build. Any ideas on what i should build for now? Not to mention seems kinda weird cause by the time i build a deck and playtest it, it would be October and OCG side is already preparing for the next banlist due in November. Even worse is in November i will be just waiting for the Machine Troopers duelist set to be released with the new Geargia stuff lol. Its the final day of WCS 2013! Not going to do a post for tomorrow since its gonna be basically heading to the airport at 9am, so this will be the final part of this coverage post, enjoy! Hi guys! 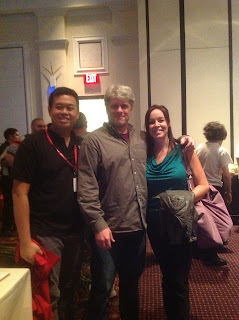 Finally got the photos mostly uploaded and ready to do up my post, so here goes, click on!